Go Over to Help Others RISE UP! 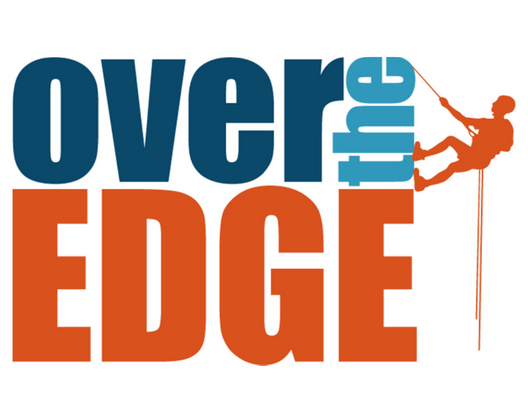 Over the Edge Salt Lake…Rappel EIGHTEEN STORIES down the Hilton Salt Lake City Center to help raise awareness about domestic violence and sexual assault in our community and much needed funds in support of the Salt Lake Area Family Justice Center at the YWCA. 1-in-3 women in Utah will experience domestic violence during her lifetime. 1-in-3 women in Utah will experience sexual violence in her lifetime. The Salt Lake Area Family Justice Center is an innovative, collaborative model to help women and men in abusive relationships and those who have been sexually assaulted. We offer comprehensive, caring services from fourteen partners in one accessible location. When people seek help at the Family Justice Center, they find trauma-informed, compassionate professionals who work with them to identify their needs, help them set personally meaningful goals for a path forward, and assist them in navigating criminal justice and other systems to obtain the resources they need to change their lives. 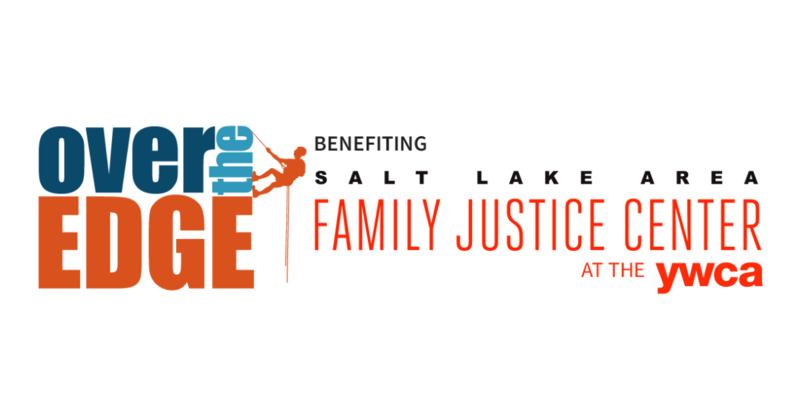 The first 75 registrants to raise a minimum of $1,000.00 for the Salt Lake Area Family Justice Center will secure their spot on the ropes. Register as an Individual: Once registered, participants are prompted to customize a personal fundraising page. Participants can personalize this page, accept donations, share to social media, and email friends, family, and co-workers to ask for support in fundraising for this important cause. 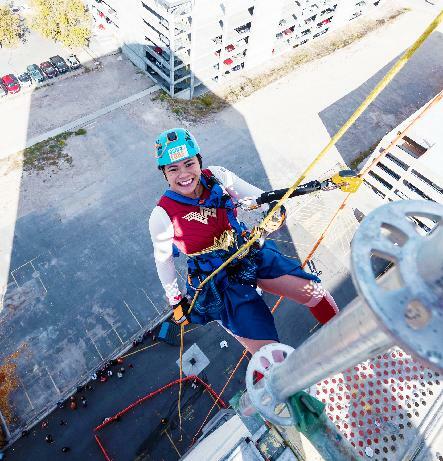 Want to rappel with friends or co-workers? Create a team! Register a team and encourage friend, family, and/or co-workers to join your team. Each team member will then customize their own personal fundraising page and raise a minimum of $1000 to secure their spot. On rappel day we will make sure to schedule your team to rappel together. Want to rally employees, customers, and vendors around a great cause? Create a team and challenge them to raise a minimum of $1,500 to Toss the Boss (or another individual of your choosing!) All are welcome to "Toss the Boss", but only those reaching the $1,500 mark will receive sponsorship benefits. Help us reach the top! Donate today!